Give your backyard a warm and welcoming glow with an outdoor fireplace or fire pit. 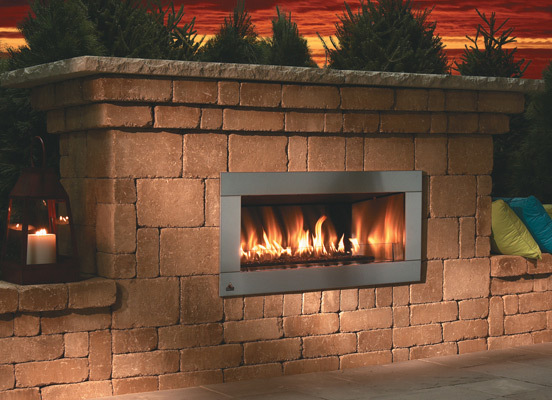 We offer a complete line of quality fireplaces, fire pit systems and accessories. Make a signature statement with a unique fire feature or create a relaxed atmosphere with the stylish outdoor fire products from Firegear Outdoors. Ignite the excitement in your backyard with our signature fire products.